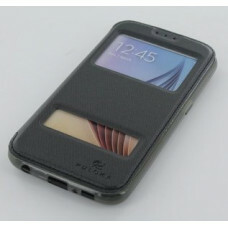 DescriptionCase TPU designed for Galaxy Note 5 characterized draft "S" in the back. 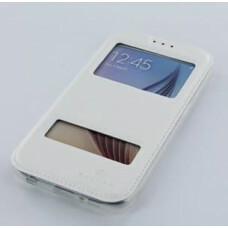 Protect you..
A unique, stylish high quality eco-leather case specially designed for Galaxy S5. 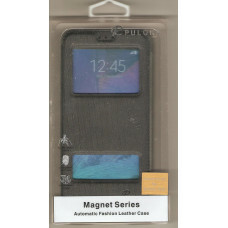 Thanks to its slim..
DescriptionHard case made of high quality plastic with a transparent border and back embellished wit..
Give style to your phone with this unique case, designed for the J1 Galaxy. Made of high .. 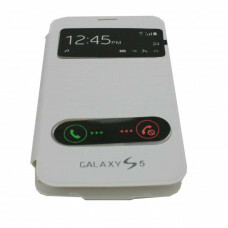 FEATURES Reliable protection of the display from scratches and bumps.Simple and safe installation. s.. 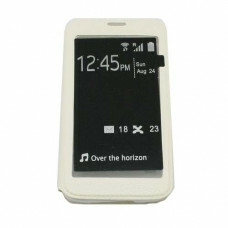 FEATURES Reliable protection of the display from scratches and bumps. Simple and safe installation. ..
FEATURESmart designed to answer / decline a call with out opening flapInfinite angles fo..